Ahhh, February – the month of red hearts and Valentine’s Day cards. I could not help but choose rosé as my wine selection for this month. In my opinion, rosé is often times forgotten as an option. My love affair with this rosés started in 2009 in the glorious city of Carcassonne, France. My husband and I were still footloose and fancy-free (read childless) and we travelled quite a bit. We did a jam packed 2 week trip through the south of France and completed our tour in this fine, medieval walled city. My first rosé on the review block is none other than Poplar Groves’ Monster Vineyard‘s Rosé. I went to the Village VQA in Edgemont Village for my B.C. pick and the fellow behind the desk suggested it. At $16, it just sneaked its’ way into my price category and I am VERY happy it made it! I had no idea that Poplar Grove, whose wines I love, had a second label in the market! As you can tell by the photo, this lovely bottle stood out on the shelves. I didn’t quite know what I was looking at but I could see its’ beautiful colour inside! 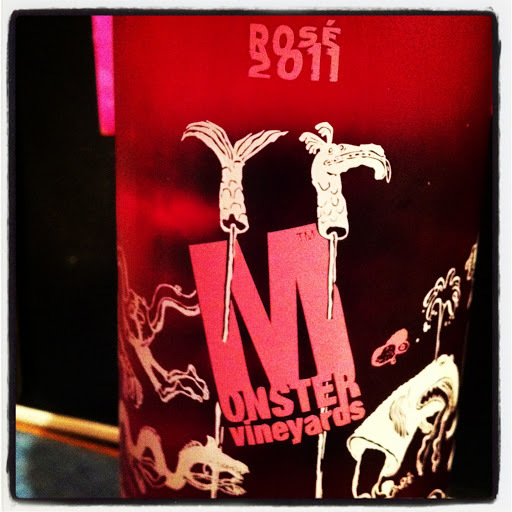 Monster Rosé 2011 is a medium pink colour with medium intensity on the nose with aromas of fresh red fruit – red cherries, red strawberries and cranberries. On the palate, it was dry with medium + acidity and it was incredibly refreshing. This rosé tasted as it smelled with those wonderful red juicy berries along with some gorgeous red grapefruit flavours. It was nicely balanced – not complex but a great drinking wine for $16.00! It had a medium finish and tasted great. 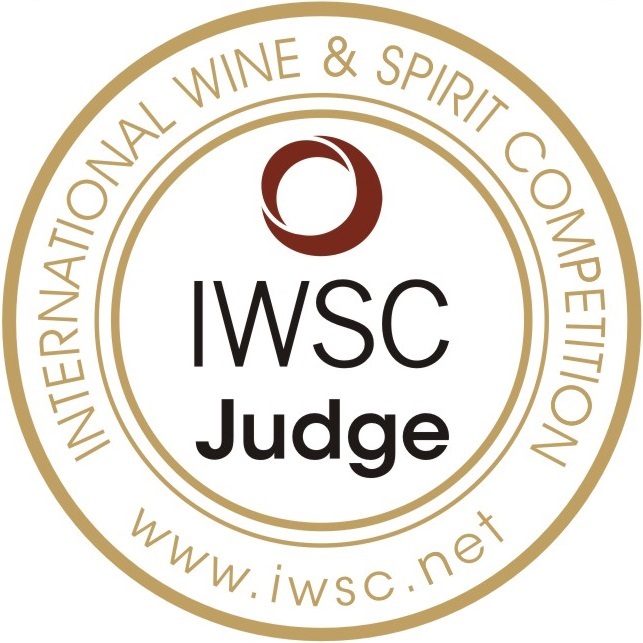 It is a youthful wine, so nothing to cellar here – just get down to enjoying it! An interesting note – you want to serve your rosé cold – 7 – 13 degrees C. This wine surprised me though – it was lovely nice and cold but it was actually quite wonderful when it came up to room temperature which made it an even better value. This could be a brilliant patio drinking wine to gulp down happily in the summer heat or something new and different to try during a colder month for its uniqueness and refreshing taste. 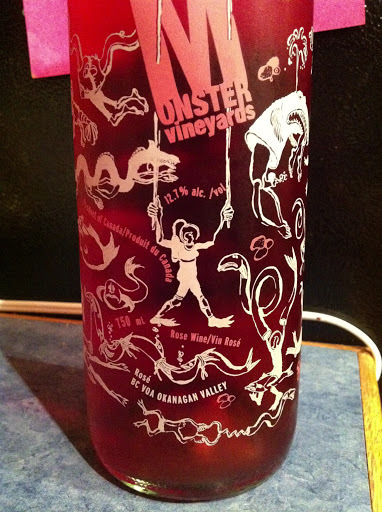 So, my lovelies – Monster Rosé 2011 is a ‘Hell Yes’ wine. I had a great suggestion from one of my charming male readers (TS) who suggested I do a quick synopsis at the end of my review as to the highlights of the wine. Great idea. Done! A fantastic pairing for tapas, grilled tuna or salad. For $16 – this wine delivers some great bang for the buck! I am rating this 8 grapes out of 10 for value and refreshing appeal. Here’s to February and all things pink!